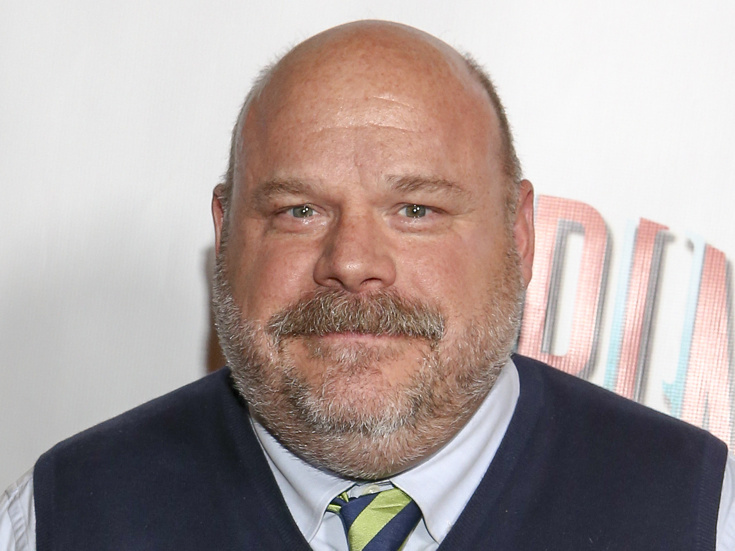 Kevin Chamberlin has been nominated for three Tony Awards: Horton in Seussical, Dirty Blonde and Uncle Fester in The Addams Family. Other Broadway credits include Disaster!, The Ritz, Chicago, Triumph of Love, My Favorite Year. Film: Die Hard With a Vengeance, Road to Perdition, Taking Woodstock, Suspect Zero, Christmas With the Kranks. His TV appearances include A Series of Unfortunate Events, Modern Family, Frasier, Grace and Frankie and Bertram on Disney Channel’s Jessie!